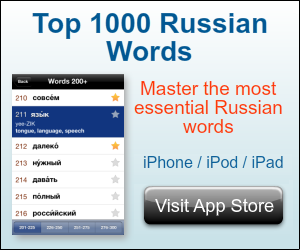 How to say "What's new" in Russian? Q: How to say What's your name? 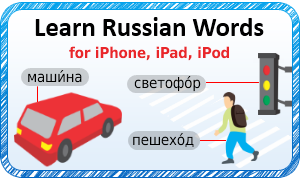 in Russian?